Marlo Garnsworthy, Pixel Maker, plays with words and paint. Kevin Pluck, Pixel Mover, plays with numbers and codes. We both communicate science. 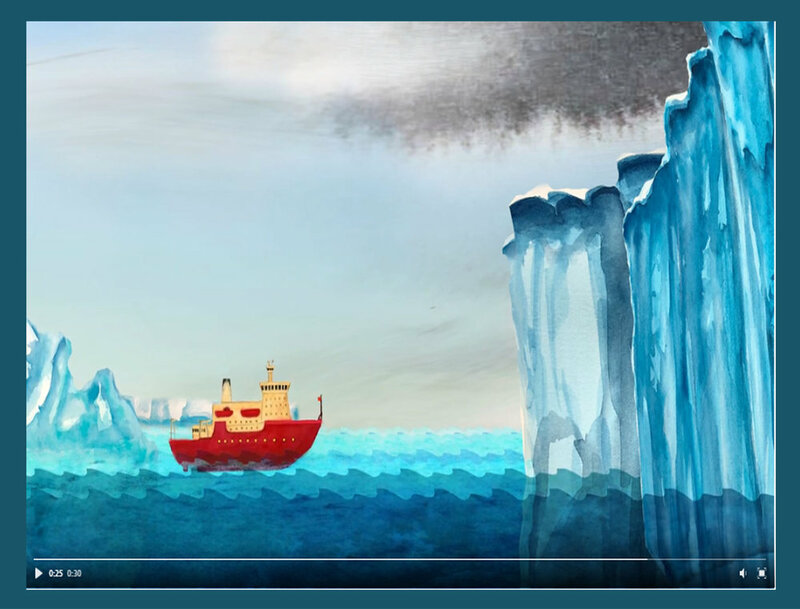 Now, we’ve teamed up to make animations about our natural world that are accessible to and watched by audiences young and old, right and left, up, down, and all around. Difficult messages about our changing planet are best delivered with humor, hope, and appealing imagery. We're making something great that won't bore, alarm, or repel, but which we believe will intrigue, inspire, and compel.